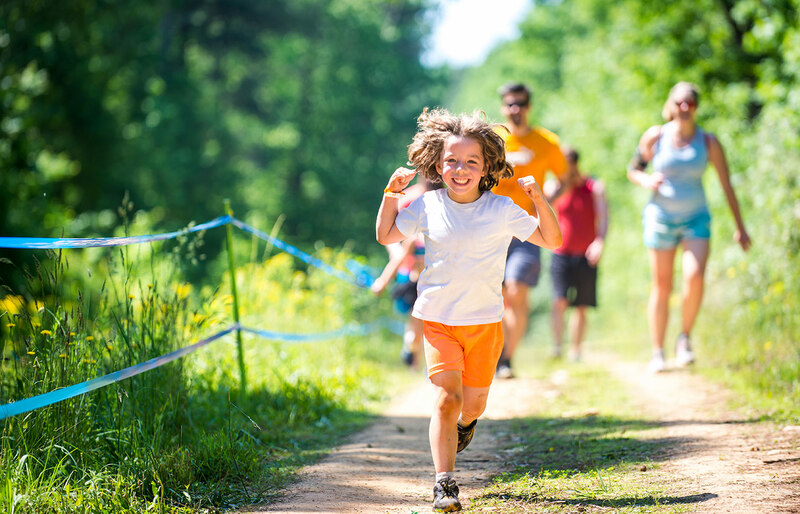 Whether they’re running, throwing, jumping, kicking or climbing, your young athlete uses a lot of energy. 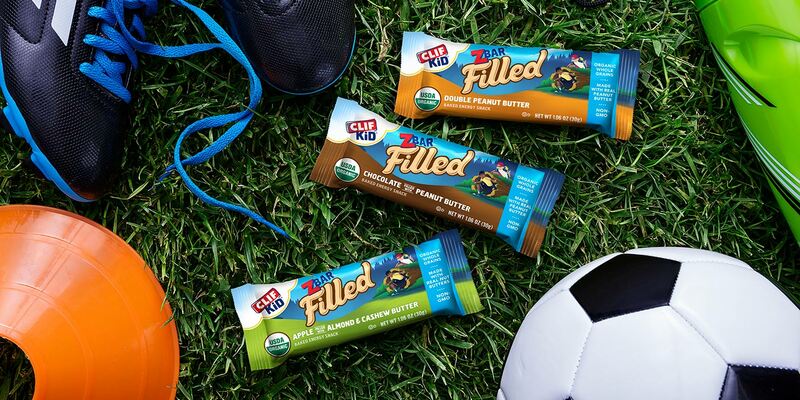 That’s why CLIF Kid is here with nutritious and delicious snacks made with only the good stuff—and none of the bad stuff. 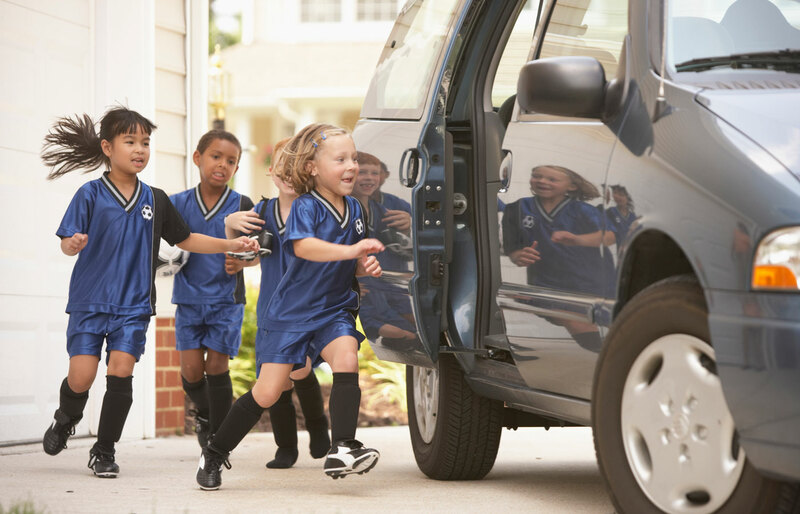 So, let your kid play away, and we’ll make sure they stay fit, fueled, and fired up, all season long. 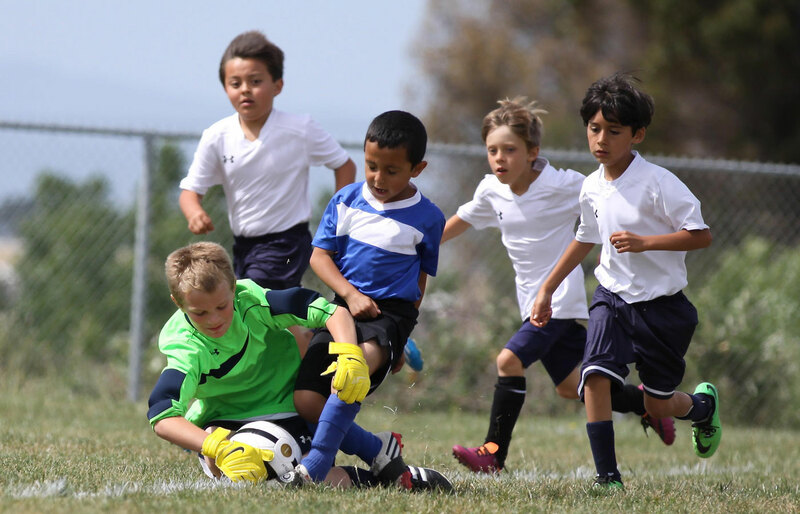 Nutrition and eating affects the young soccer player’s athletic performance. 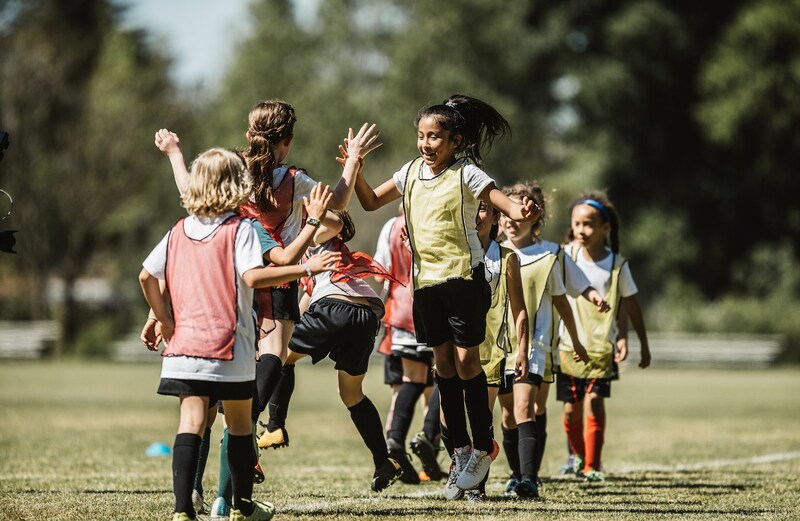 Pediatric dietitian and nutritionist Jill Castle details five ways nutrition affects sports performance in young athletes, on and off the field. 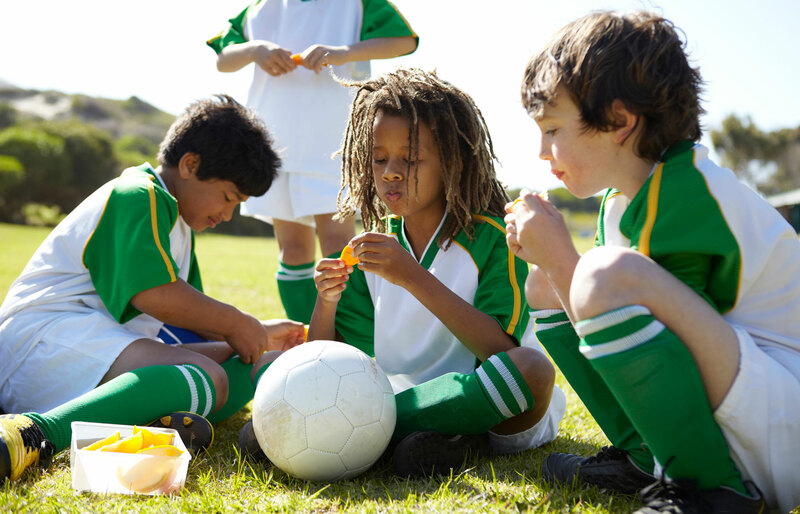 Protein is a big deal, not just for building strong bodies, but for regulating a young athlete’s appetite as well. 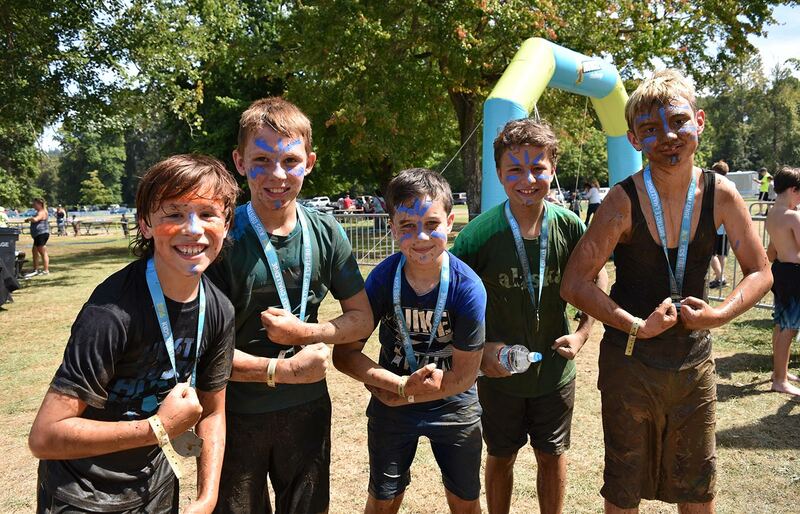 Clif Kid has four simple tips to help young athletes reap the rewards from protein. 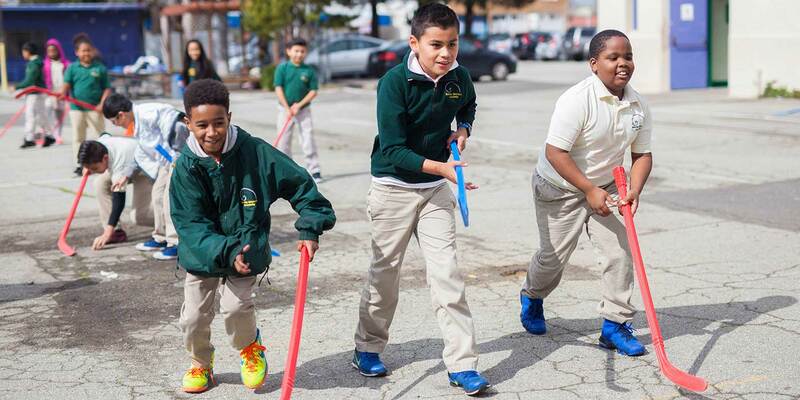 Making good choices about food is important every day, not just on game day. 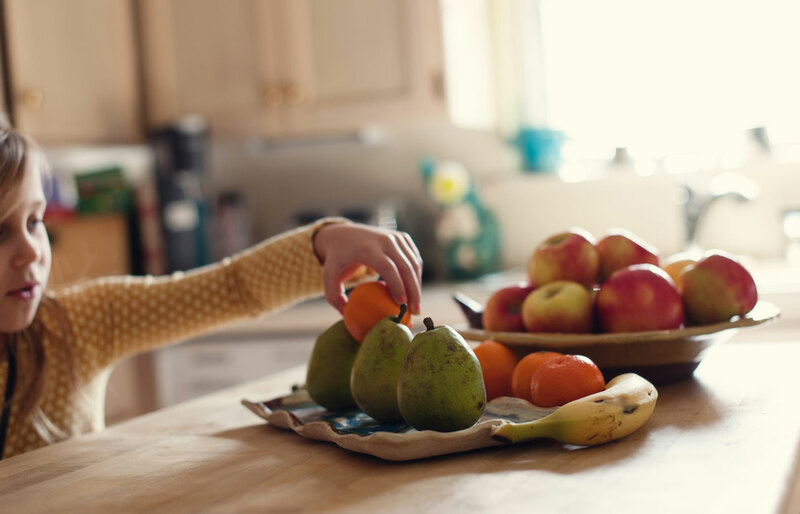 Mom, dietitian, and nutrition expert Abby Langer has great advice about how to help kids develop healthy eating habits and attitudes. It’s easy to resort to fast food when you're hitting the road with kids in tow. But don’t give up on nutritious snacks—not even during tournament season! 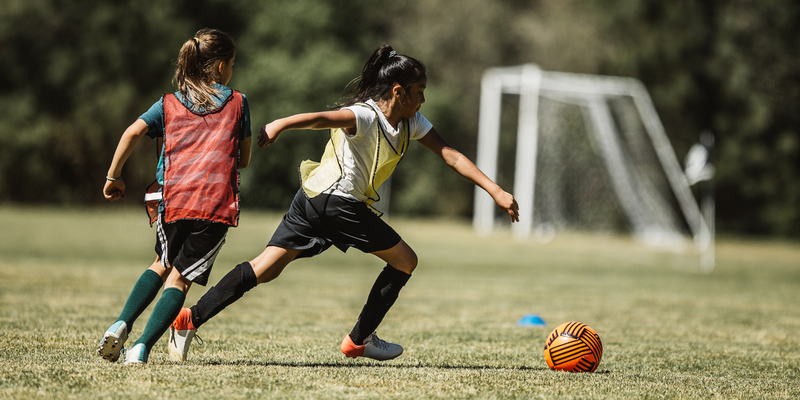 While playing soccer can look effortless as young athletes race up and down the field, it actually takes a great deal of energy to maintain endurance from start to finish. 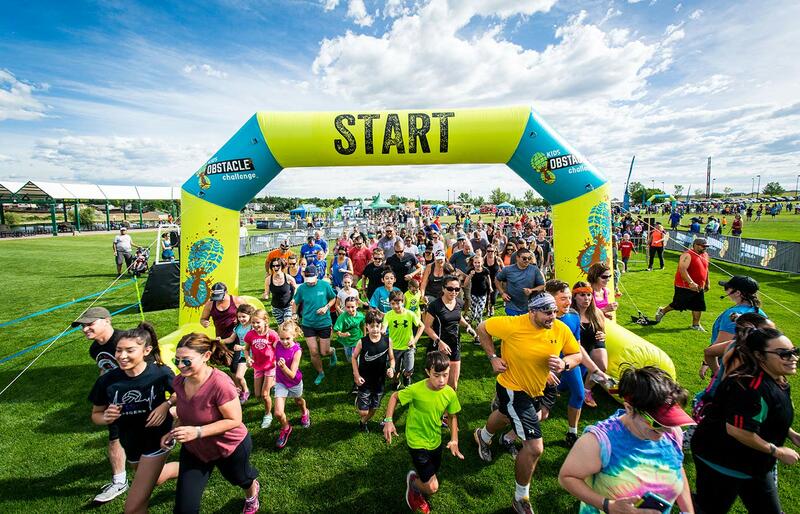 Here are some helpful nutrition tips that will keep your player fit, fueled, and fired up. Proper hydration is crucial for your young athlete. 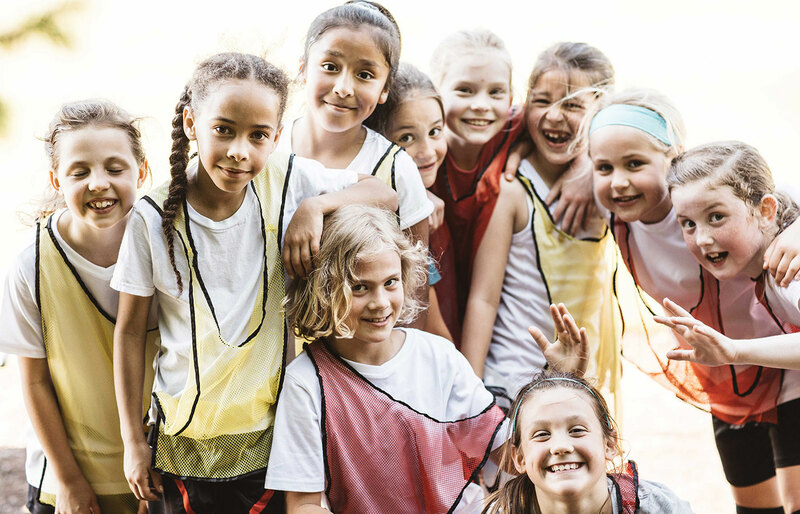 Not only do kids need to drink during games, races and practices, they also need to hydrate well both before and after. We have some helpful tips for game day and beyond.